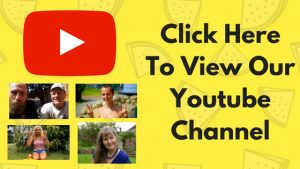 If you are just at the start of your journey to a raw vegan diet it is very likely you will make many of the common mistakes that beginners make. You almost can’t avoid making these mistakes. A raw vegan diet will be such a big change for you that it will take some time to adapt. But you can get there eventually and you will enjoy the huge benefits. In this article you can expect to learn the 4 biggest mistakes people make on a raw vegan diet. 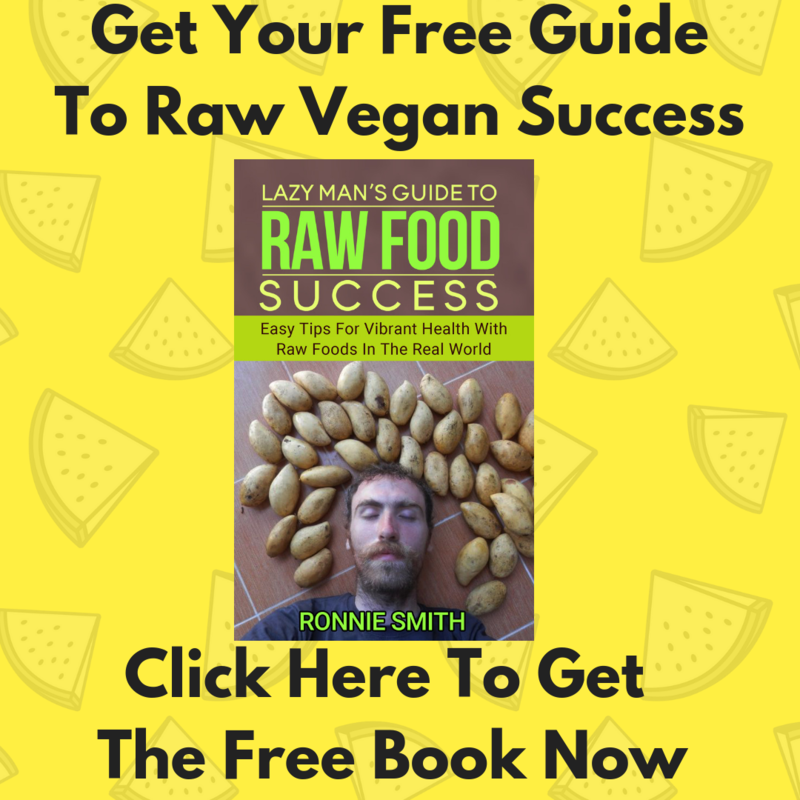 You will also learn of the 7 steps to success on a raw vegan diet. Vegetables, though having lots of nutrients, can not provide us with enough calories to sustain ourselves. We would struggle to get enough on a daily basis. If a person tries this, they will inevitably crash and burn in a few days as they will run out of fuel driving them back to cooked food immediately. Then they will tell people “i tried that raw food thing, I didn’t have enough energy”. Of course they didn’t! The other mistake is to eat way too much fat. To replace that “full” feeling from cooked food a person will start to eat a lot of fats such as oil and nut butters. 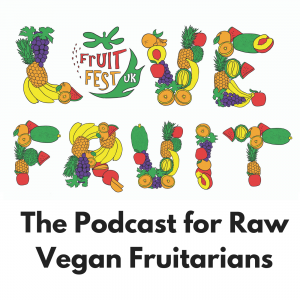 The raw vegan movement is famous for “raw gourmet” food which are recipes designed to try to emulate the texture and flavour of cooked food classics. These recipes then to be loaded in fat. Nut butters, tahini, seed spreads, flax crackers and other raw vegan recipes are very high fat and low in carbohydrates. Carbohydrates are the preferred fuel source of the human body. Regardless of what the low-carb diet movement says, this is what all serious medical textbooks affirm. Humans have always thrived on carbohydrates. So where do we get them on a raw food diet? It is natural when you begin on a raw food diet that you probably won’t feel the desire to eat a lot of fruit. Of course, we have all been trained not to eat too much fruit. It might give you a stomach ache right? In reality, human beings are biological frugivores. What does this mean? 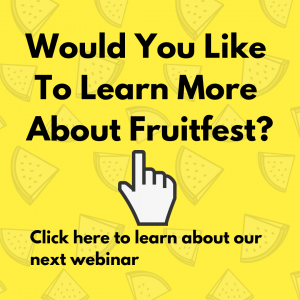 It means that over millions of years on this planet, we have evolved and are adapted to seek out, eat and digest fruit as efficiently and as quickly as possible. We digest fruit quicker and with more ease than any other food. We delight in the sight and smell of beautiful fruits and they symbolise health and abundance to us. What is the natural human diet? To thrive on a raw vegan diet we must choose to eat enough fruit. At first, this can be a hard habit to begin but in time it becomes a perfectly normal and enjoyable part of your diet. Too many people coming to a raw food diet get sidetracked. They become focused on gimmicks rather than focusing on the incredible nutrition that is abundant in fruits and vegetables. Many veer off track wishing to believe that herbs, tonics, elixirs, supplements and other concoctions hold the key to health. They believe that a 30 day juice fast is what they need to do. None of these things lead to long-term success on a raw vegan diet. I have seen many people do long water fasts and long term juice fasts, cleanses, and all sorts of protocols and gone right back to cooked food after wards. People want results NOW. The desire for FAST improvement in health can lead people to try these gimmicks rather than giving the diet and their body the time it needs to heal. Most people give up on a raw food diet very quickly. They want to see huge results almost over night otherwise it is not worth doing. If it took you 30+ years to damage your health on the wrong diet, why should you expect it to take a short period of time to heal on the right diet? Healing takes time. 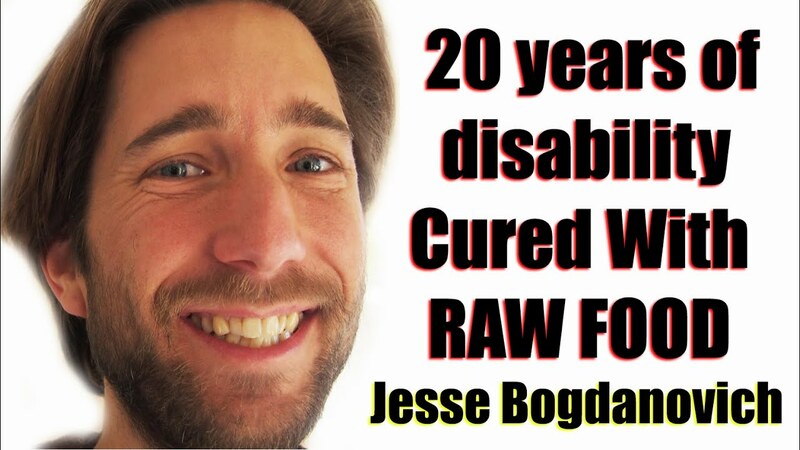 The longer you are on the raw vegan diet the more benefits and healing you will get. Following on from the last mistake, the first thing is that our diet must be based on fruit. It is so easy to undereat on fruit that you should get familiar with how much you need to eat to sustain a raw food diet. You might be surprised by how much fruit you must eat, but you will enjoy the results and how you feel if you commit to it. The average person needs somewhere in the region of 2000 calories per day. This can be less or more depending on physical activity and body size but let’s pretend this is where you are at. For me, hands down the best staple fruit has to be bananas. They are calories dense, consistently delicious, available all year and relatively cheap. I never used to be a big fan of bananas, and if I am honest, they are not even in my top ten best tasting fruits. But they are by far the best staple food to eat on a raw vegan diet in my opinion. They also make you feel fantastic. Most people are missing out on the best natural high of their life by limiting the number of bananas they eat. At first, I believe it is best to try to keep your diet as simple as possible. I think that eating raw gourmet food and raw vegan restaurant food is an easy and quick path back to eating cooked food. I would avoid these during your transition. Many people want to attempt the “no breakfast” plan or intermittent fasting. For a beginning raw fooder this can be a dangerous strategy. The less you eat early on the more your body will be demanding calories later on. You are far more likely to eat something you don’t want to eat later on in the day if you have not eaten enough early on in the day. You literally can not eat too much fruit or raw vegetables. Focus on tender leafy greens rather than on crucifrous vegetables like broccoli and cauliflower. You will find them much easier to eat and digest in their raw form. You can get some great salad dressings and recipes from our recipe book. You may crave more fats on your diet. It is likely that this is a result of you eating too little carbohydrates from fruit. Oils are a processed, refined food and are the most dense form of calories in the human diet. They are not healthy and should be avoided completely. Nuts are often not technically raw and are generally dried to be transported and stored for long periods of time. In this state they are very easy to over eat. If overeaten, they can digest very poorly and lead to you putting on weight quickly. Seeds are more likely to be raw but should not be used in high quantities. Once again they are very high in fat. Processed seed butter like “tahini” should be used very moderately and once again not seen as a staple part of the diet. It is very easy to overeat on seed spreads, nut butters and oils and these will not lead to the health that you seek. Avocados are a wonderful food but should not be your staple. If you can’t stop eating avocados you may need to consider increasing your sweet fruit consumption. 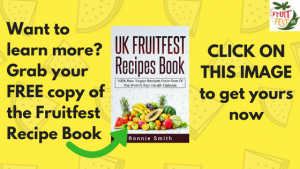 To get a real kick start you can get our FREE recipe book by clicking the link below.